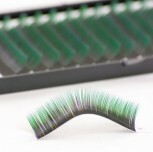 Those who are perennially on the lookout for something exclusive, strike it rich with these eyelashes. 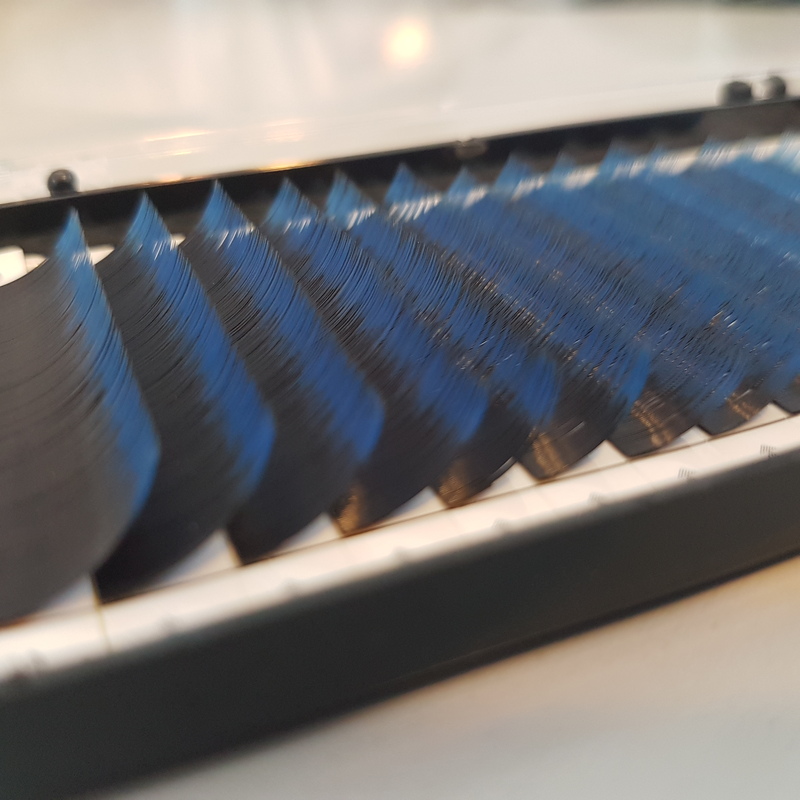 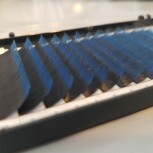 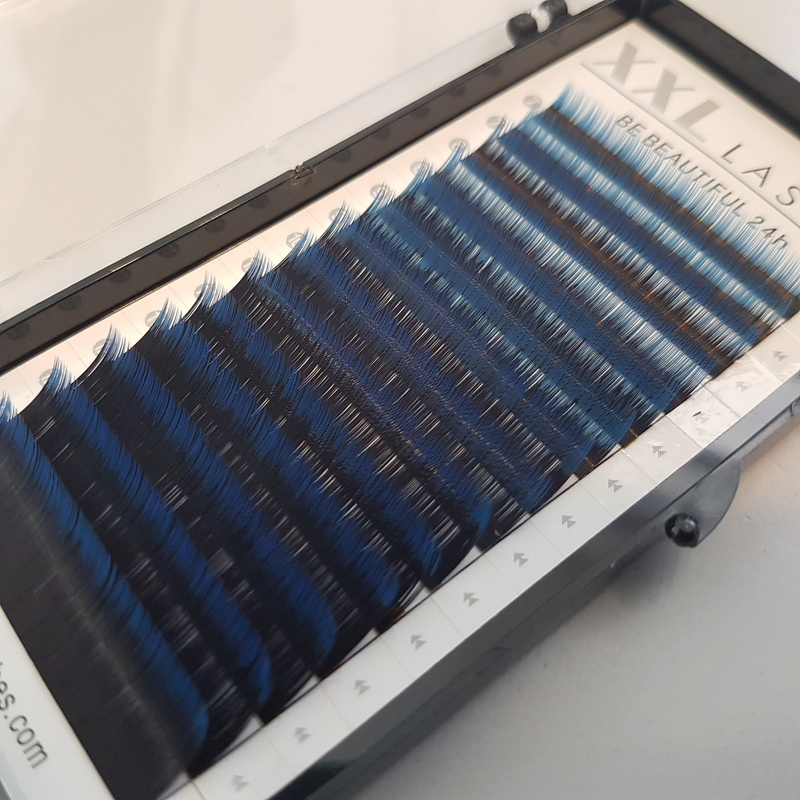 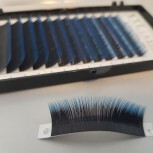 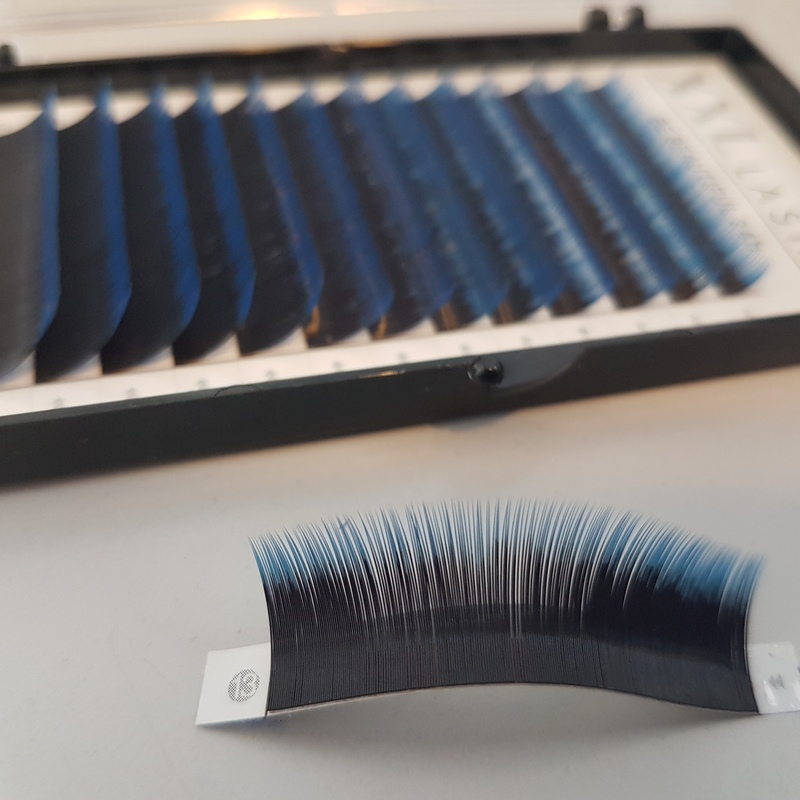 These silken Mink eyelashes are deep black at the base and shimmering midnight blue or teal at the tips. 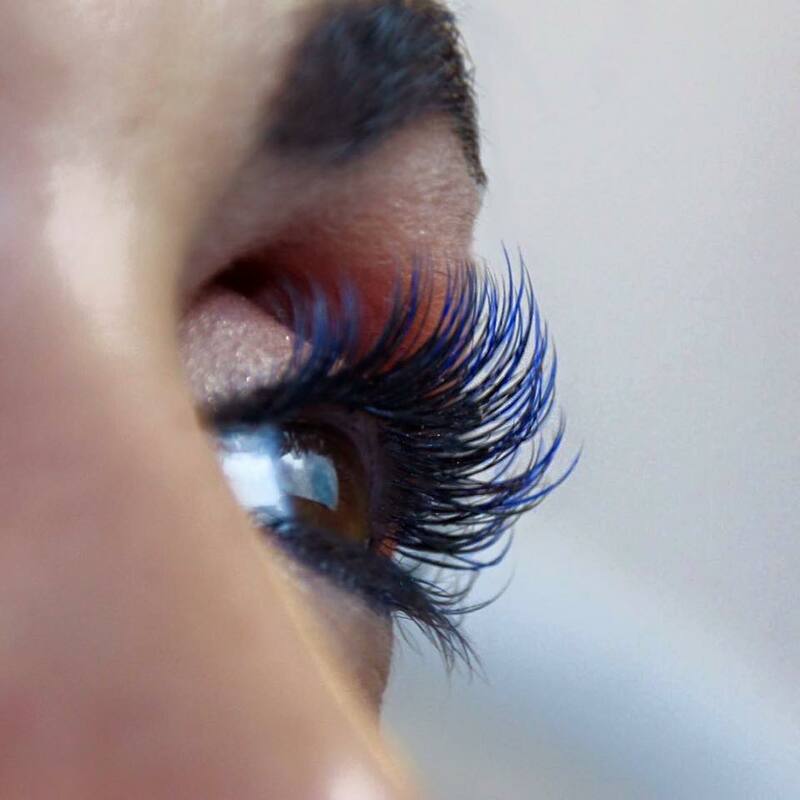 Depending on the colour of your eyes, they create a great look that make heads turn to give you a second look. 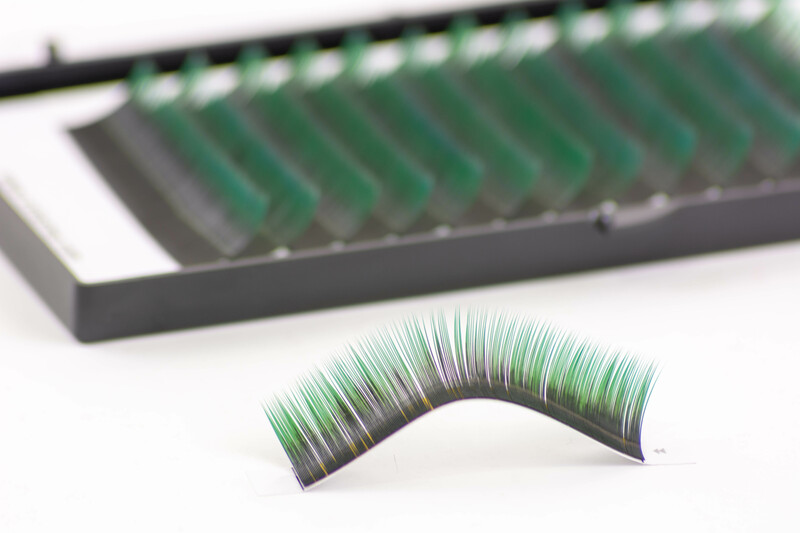 Our two-tone eyelashes are available in C-Curl, in lengths varying from 8 mm to 13 mm, with a thickness of 0.15 mm. 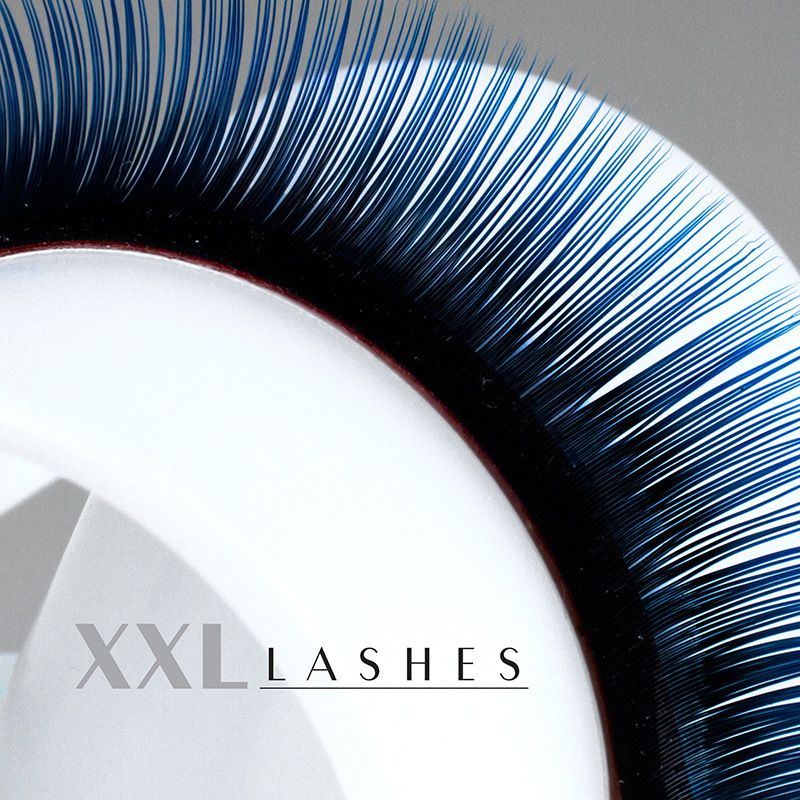 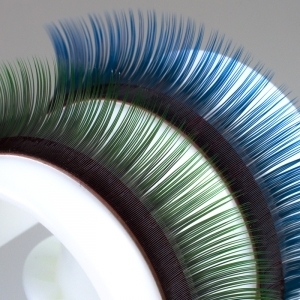 XXL Lashes tip: use a crystal plate as a base for the drops of glue to keep them viscous for longer.